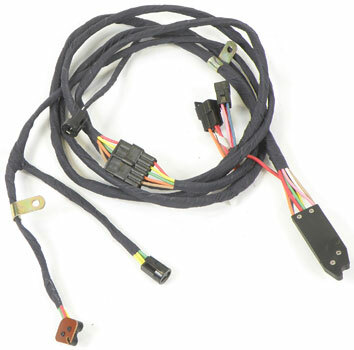 This harness completes the rear body wiring to the right rear tail lamp. 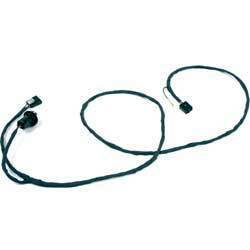 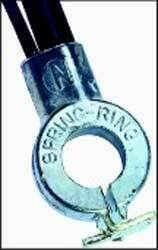  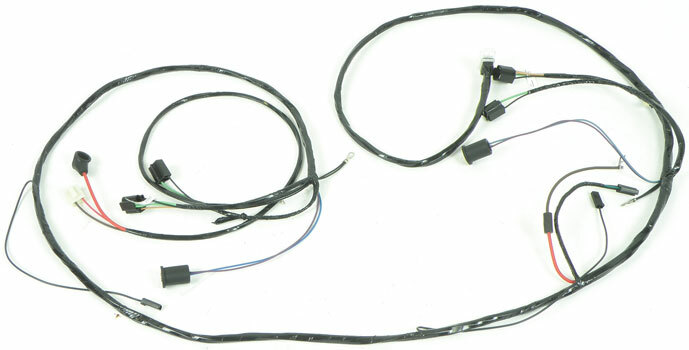 Produced to exact factory specifications including the correct color wiring and factory connectors. 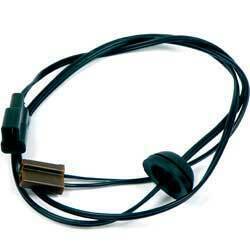 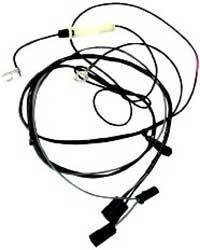 This reproduction harness will restore your dome lamp to proper working order. 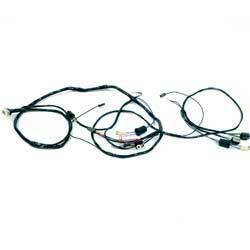 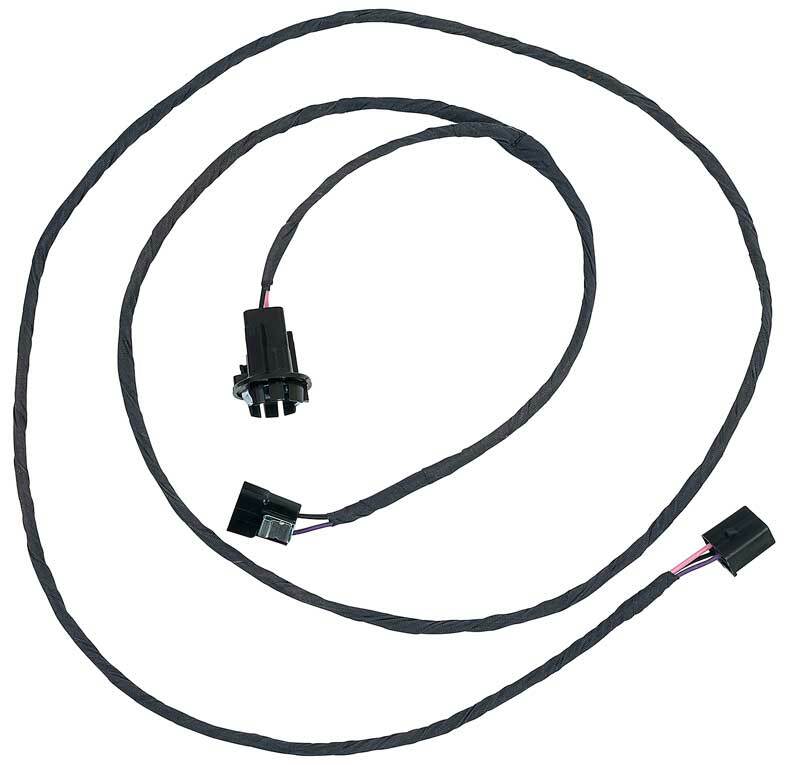 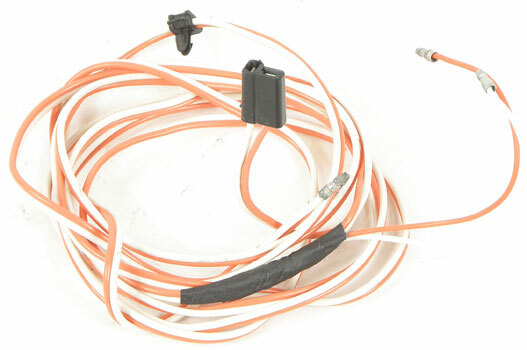 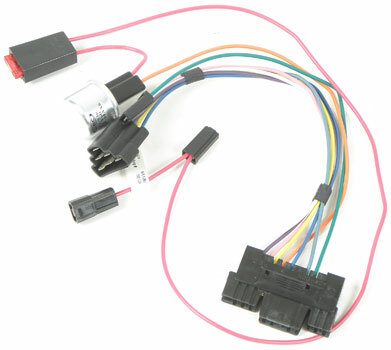 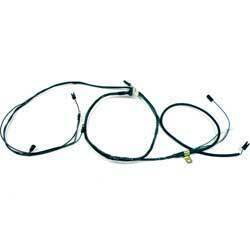 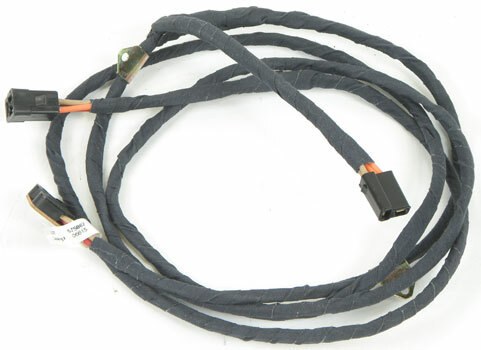 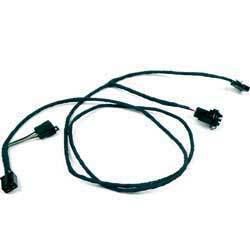 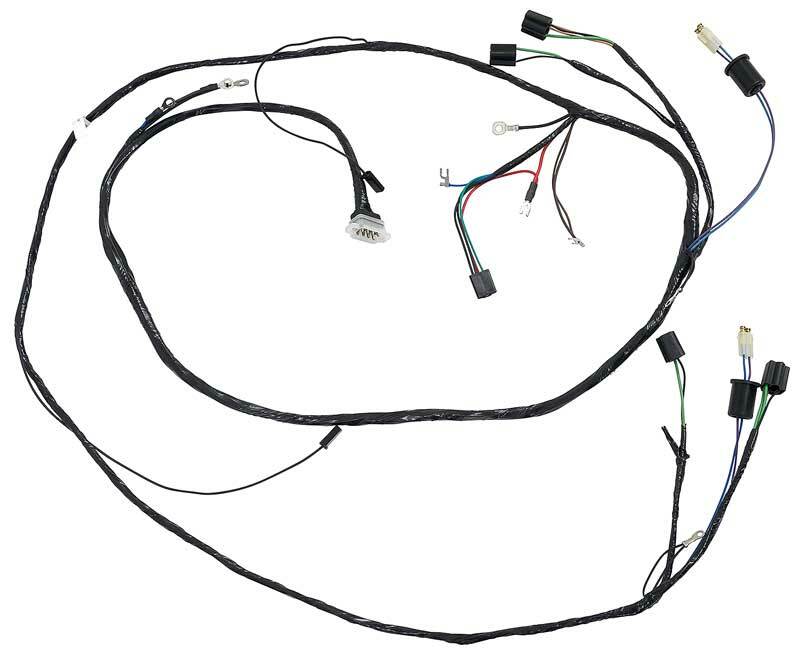 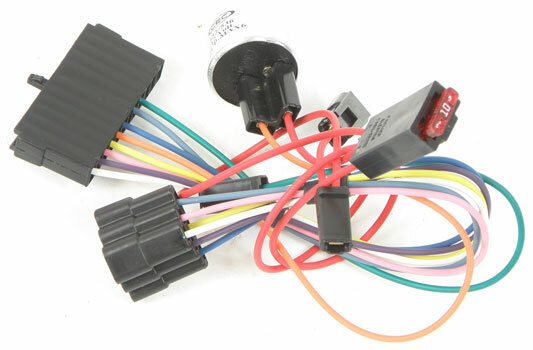 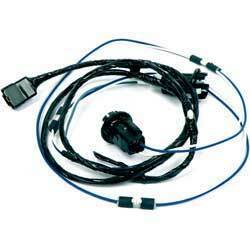 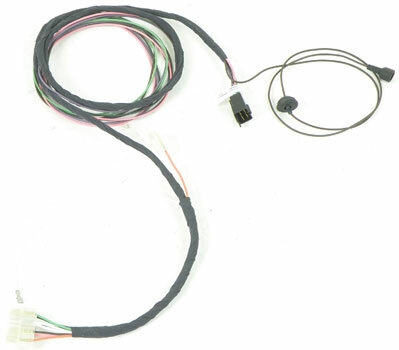 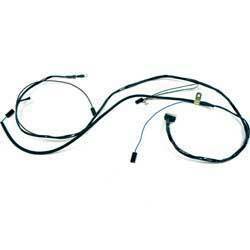 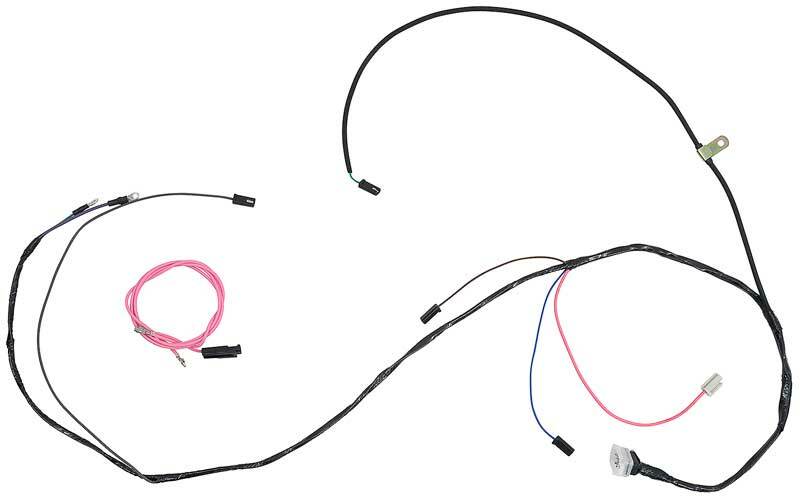 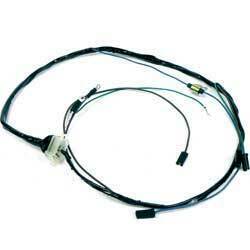 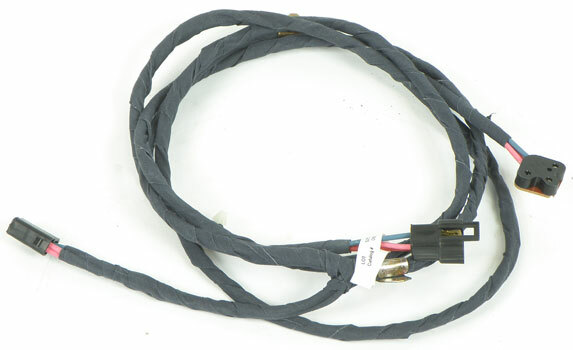 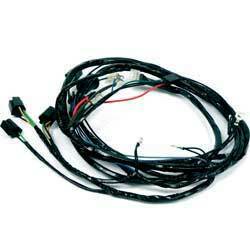 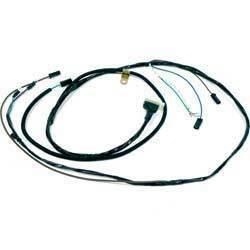 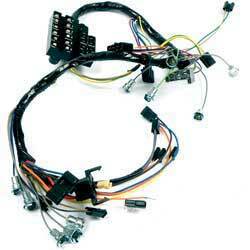 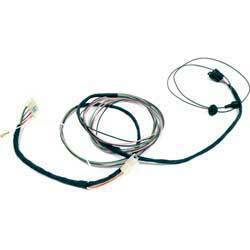 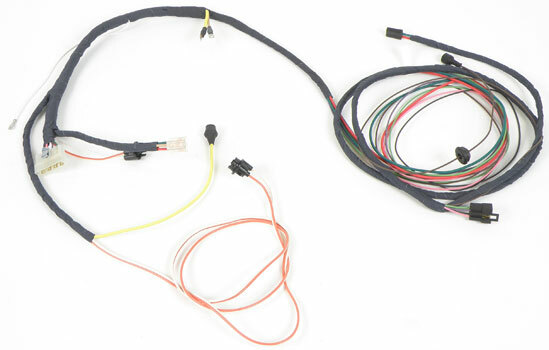 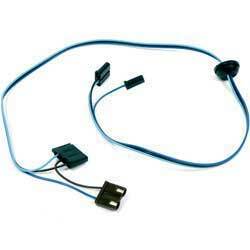 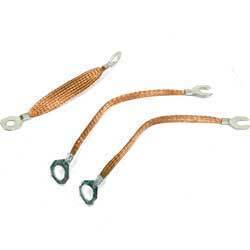 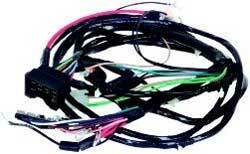 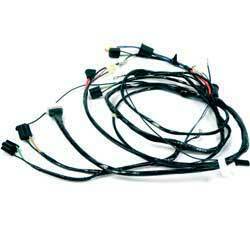 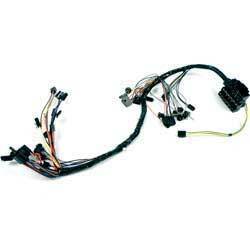 Wire harness used to adapt your original wiring to a later model steering column.